Honk if you want to make an entrance. 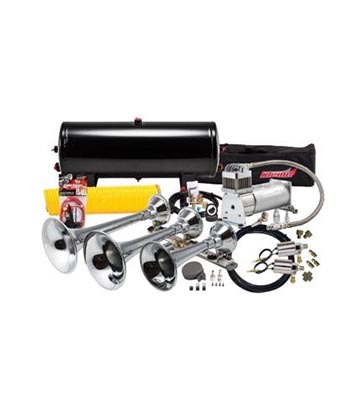 Dual truck horn with two all metal trumpets, includes a sealed 120 PSI air system. 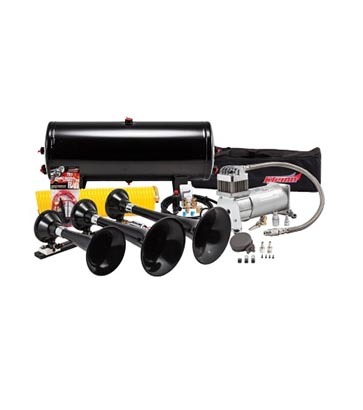 Black ABS triple train horn kit including a full on-board air system with 100% duty compressor. Flat rack design with the BlastMaster valve upgrade, 150 psi compressor and a 3 gallon tank. 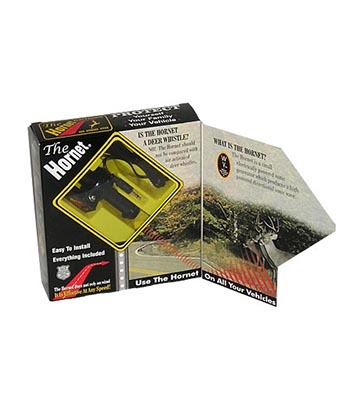 Proven to be the only effective device for avoiding costly and deadly deer accidents! 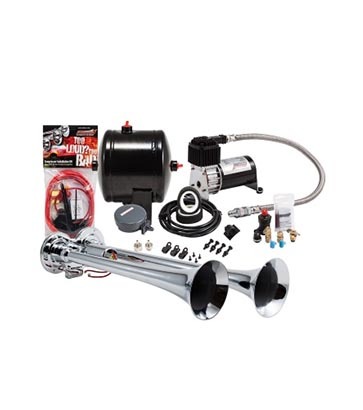 If your truck’s horn was its voice, then you’d definitely want it to be a Kleinn air horn. With a motto like “Too loud? Too bad!”, Kleinn air horns are guaranteed to blow your socks off. Extremely loud and impossible to ignore, these horns sound a bit like a freight train, which means you’ll definitely be turning heads and attracting everyone’s attention. These impressive horns go up to 157 decibels. Not for the faint of heart, with a Kleinn horn upgrade, everyone will know that you’ve arrived.